Use this app to take a photo of a plant leaf with fungus. 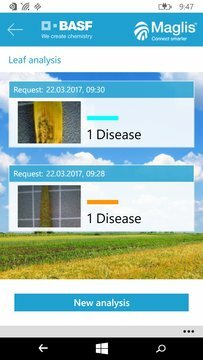 The app then analyzes which fungus diseases can be identified. If possible, you are then advised on how the fungus can be treated.